The warmer weather is finally here (well it is in Wales). 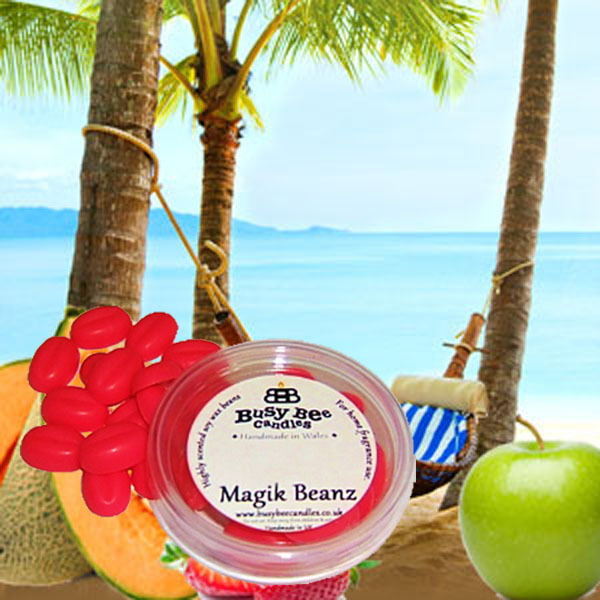 Time to think about mood lifting Summer Scented Candles, Wax Tarts, Magik Beanz and more that will fill your home with wonderful summer time scents. Here are a few we highly recommend…. Fabulous fragrances to keep your home smelling fantastic this summer. Ohh and don’t forget your Bug Beater to keep the pesky biting insects away. Hope you all enjoy your summer.